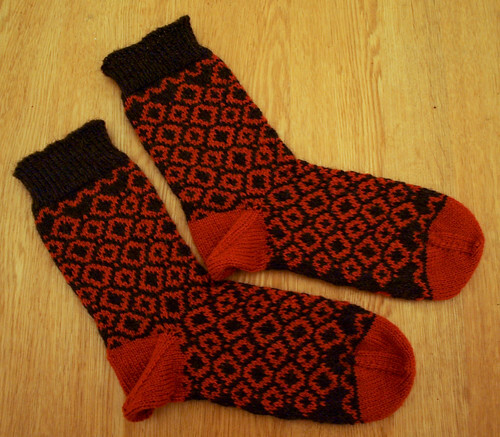 This entry was posted on Sunday, February 3rd, 2013 at 1:38 pm	and is filed under knitting, patterns. You can follow any responses to this entry through the RSS 2.0 feed. You can leave a response, or trackback from your own site. 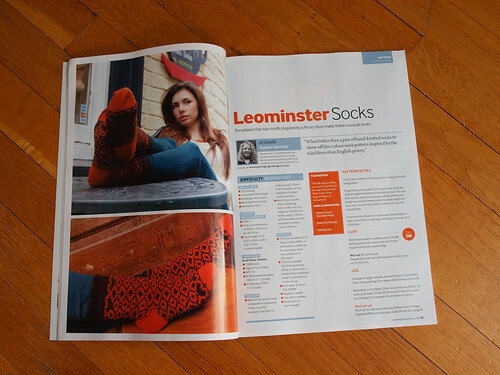 Congrats, those are great looking socks, and all shiny in a magazine! Thank you – I’m glad you like it!